1. 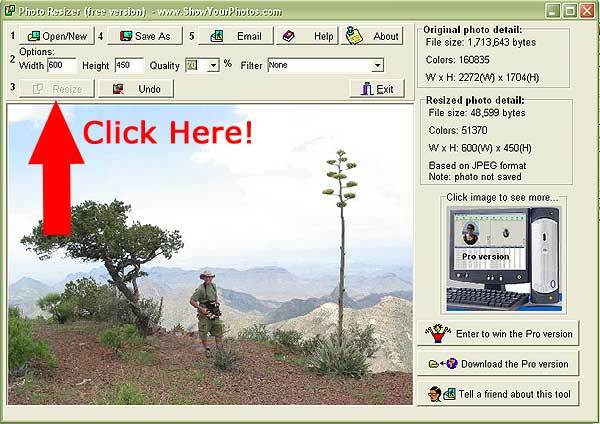 Pick your picture on your computer! 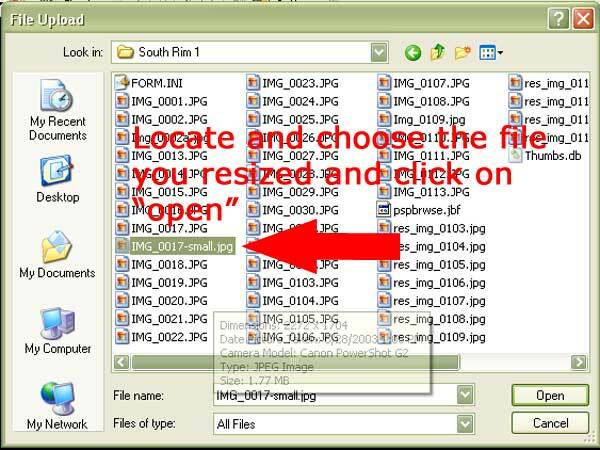 Know where the location of your picture on your hard drive is and what its name is! 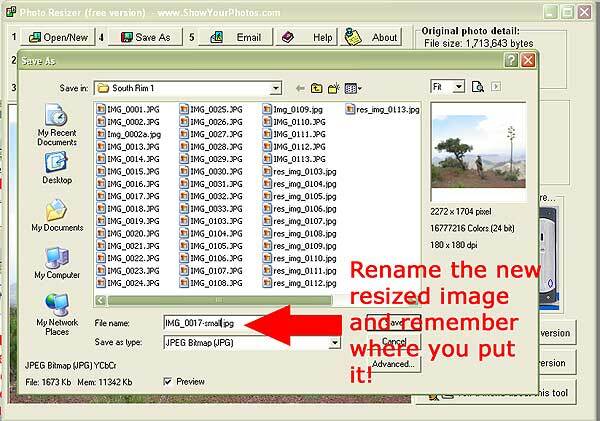 OR Use your own resizing program! 3. Install the downloaded program. 4. Launch (start) the resizing program. 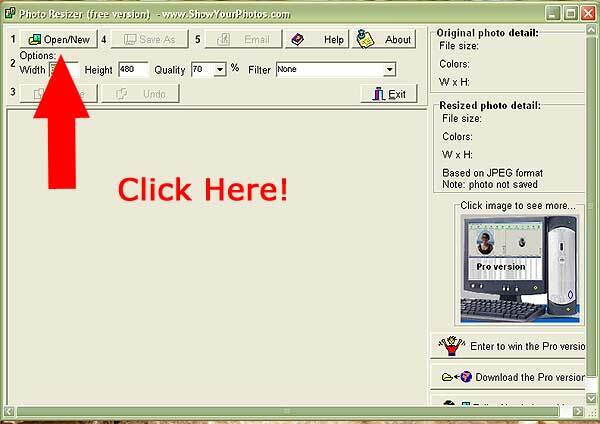 Repeat for any other pics and click "Preview" to see how your post will look. Click "Post" when you're done. If you goofed, feel free to click on the "Modify" link on your post and make changes as needed. Wow, and I was just going to post a few words on how to do it. David comes along and provides graphics and everything! And, as if that wasn't enough, he points to the Photo Resizer tool which looks pretty cool as well. 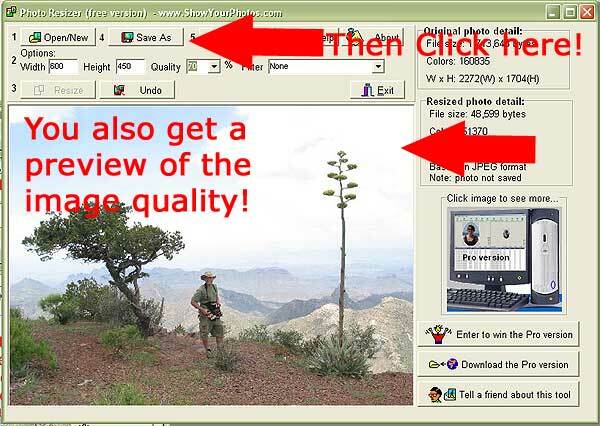 It appears much more interactive than the Windows XP Image Resizer. and some other posts out there? Boo Hoo. Just like at work and school, do all the work, but none of the glory. You just need to be quicker on the draw and beat David to the punch! Because of the huge amount of DATA on my server, i've had to get militant about the Gallery Image Hosting. I've deleted any file that does not adhere to the 1mb or less rule and I've deleted all images that are more than 6 months old. Sorry if this causes you problems, but i'm over my hosting limit and can't afford to increase it at this time. thanks for your understanding! 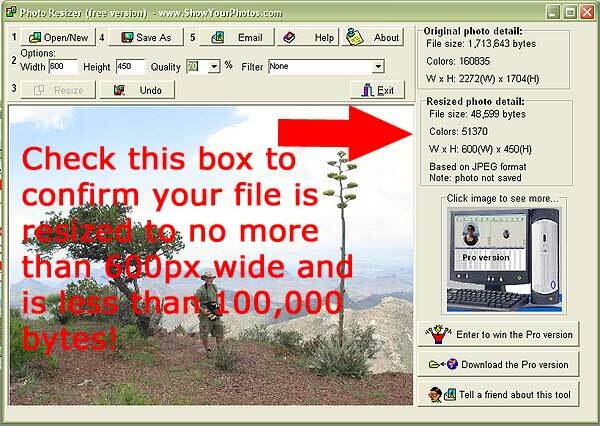 This is not meant to discourage you from using it, just be sure your file sizes are reasonable! Primary purpose/space for a forum is for chat, so I understand what David is saying, and support his decision. 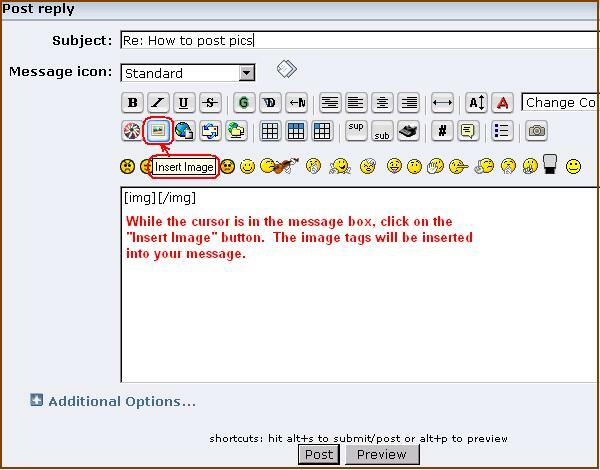 You can always post a comment and link here to your photos on the MSN group which has more than 560 photos of the Bend at last count. Thanks! That's what I've been doing. Helps keep the photos I've posted all together and available for future reference. Your friendly neighborhood Moderator had nothing better to do tonight, so I downloaded a lot of the bigger files, resized them using the Image Resizer, then uploaded them again. Hopefully that'll help a little. For other places to park photos, I highly recommend http://photobucket.com/ if you want to maintain pictures in albums. For "upload, post, and forget" stuff, I usually use http://xs.to/. Both are free and fairly painless. Followup: The http://xs.to/ server is not very reliable when it comes to retaining files long-term. Don't use it for anything you want to stick around. 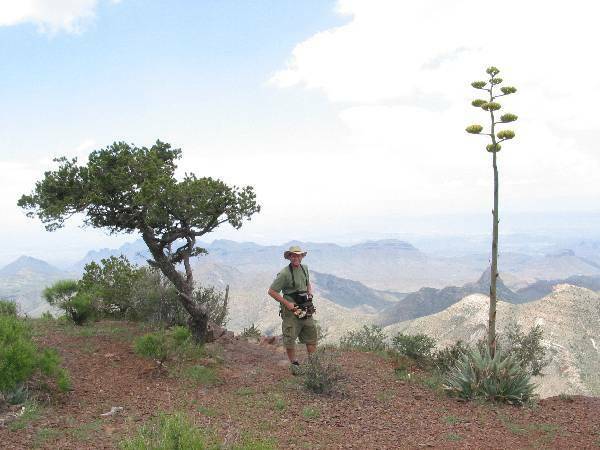 I have updated the Big Bend Image Hosting. 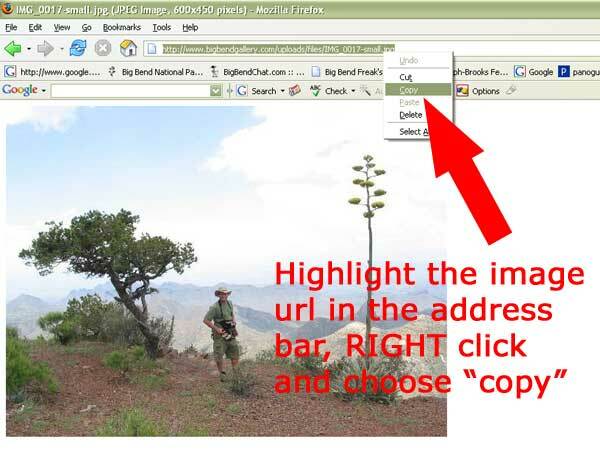 I have now included an embedded image on the upload page itself allowing you to simply copy the img url with your mouse or the text url below the image. Hopefully this will aid you. 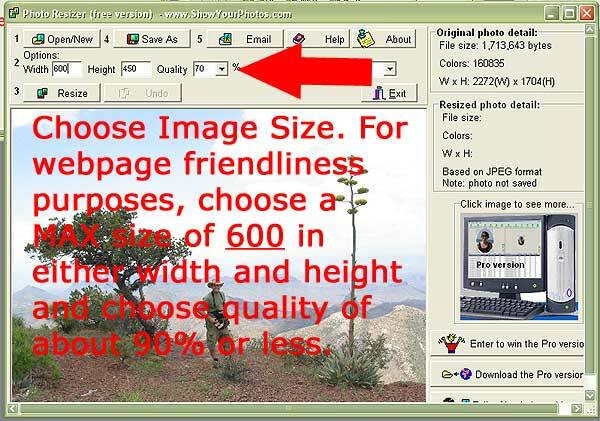 This will also remind you just how big your image is and how it will display in a browser window. 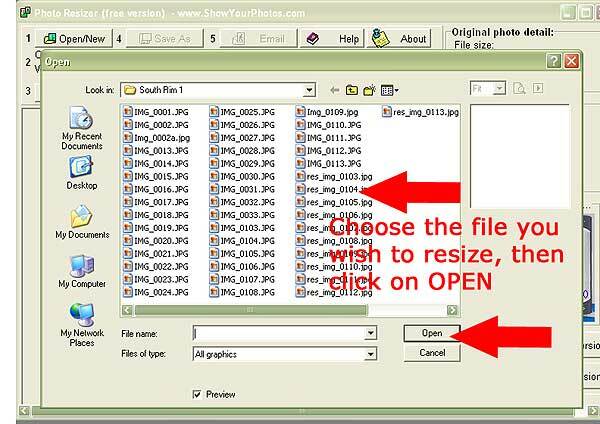 After you notice it's way too big, run the Image Resizer on it (keeping the same file name) and upload it again. Of course, try to make your file name unique so you don't accidentally overwrite anyone else's picture. Just now used it to post my latest pic. i'm a little slow. 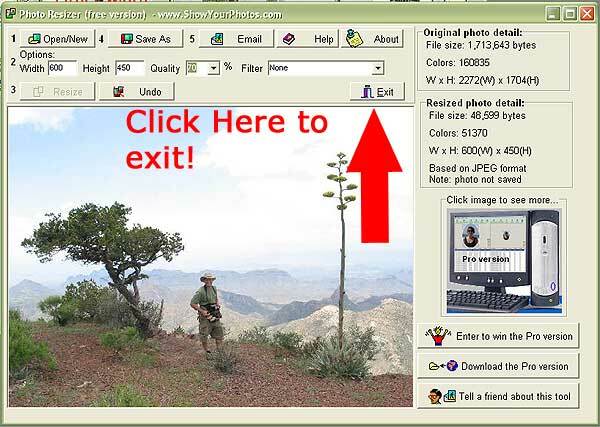 choices on uploads for browser are explorer/netscape or firefox. I use safari. Would I be an explorer on safari or a firefox at the safari? sorry. try one and see, if it doesn't work, try the other...if that doesn't work :?